This page is outdated, read about settings here instead. Automatically pause tracking after (default 5 min) – if a computer is left unattended while time tracking is running, the time tracking will pause after 5 minutes. 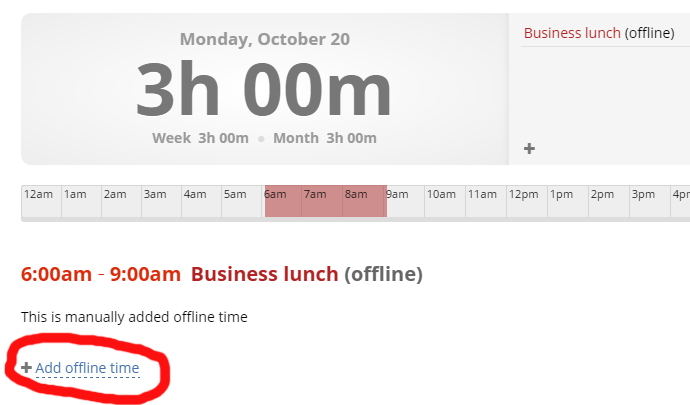 Once the activity resumes (user touches a mouse or a keyboard), users will be asked if they want to resume time tracking. Update: There’s a new version of the settings page – read more about it here. We recommend leaving this setting on Show as not only it allows users to feel more in control of the time tracking (because they know they can delete a screenshot), but it also serves as a reminder of the task and the project they are working on. Do not allow employees to delete their screenshots – we often get requests to add this option, but employee’s privacy is too important to us even if it cost us some clients. 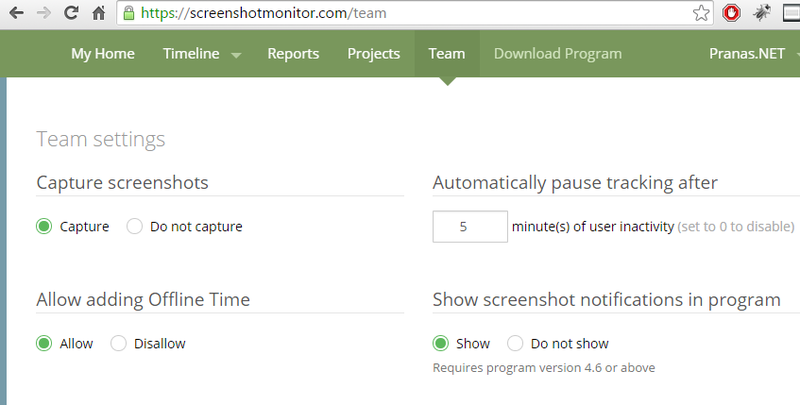 Read more about it in Why Screenshot Monitor will always allow employees to delete their screenshots? You can customize settings for different employees. I was wondering, I did some trial with your software and it seems that user can turn off the software and has complete control of it. IS there anyway to forbid this or to limit?